While most people instantly think of Instagram or Facebook as the go-to places for showcasing their photography, there’s something magical about seeing your work in print. We’re all about bridging your digital world with the tangible so when we got a chance to try a new printing device we had to give it a go. Recently Saal Digital, a new photo printing service, reached out and invited us to try out their professional photo book service. Saal Digital promised an intuitive user experience with a spectacular finish that’s worthy of being a family heirloom; challenge accepted. Saal Digital is a UK based printing service that offers a full array of printed photography products. From acrylic prints, canvas, posters, and of course photo books Saal Digital has everything you could want whether you’re looking for some seriously high-end wall art to a coffee table book to share your wedding day. Best of all, Saal Digital makes it easy to upload your pictures and make adjustments to fit the medium of choice. For our photo book project, we were able to put the whole book together in a matter of minutes. As you can see, using Saal Digital’s designer software makes it easy to put together a book whether you’re a graphic designer or a blogger for your favorite website. While their designer software allows you to choose from a variety of templates and layouts, it also allows you to upload a full book design from your software of choice. The book itself is every bit of the work of art that’s fitting of an important event like a wedding (or the Labor Day Parade as in our case). The lay-flat binding makes it easy to enjoy your photos without worrying about dog eared edges or details in two-page spreads getting lost in the center. Turnaround time was phenomenal considering they’re based in the UK. It took about 4 business days for us to receive our sample book which is typically about what you’d expect from other vendors but the shipping costs were noticeably cheaper ($7 for priority shipping vs. $10+ from other online printing services). Obviously, your mileage will vary, but we were extremely satisfied by how quick everything made its way back. There were some downsides to keep in mind, we were given a voucher for our review worth about $70 which just about covered our 7.5” x 7.5” lay flat book. In other words, the service is significantly pricier than Google or Apple’s photo book options but if you’re looking for higher quality prints or a professional album quality book, then you won’t be turned off by the higher cost. Saal Digital is outright targeting the professional market – people who are squarely making photographs as a business. In this respect, Saal Digital makes a high-quality album that you can easily include in your rate card/service options. Unlike other services, Saal Digital does not add logos to the covers allowing you “white label” service without an additional fee. The quality of paper used and the sturdiness of the cover (non-leather cover) speak to a very well put together product. If you’re really looking to wow a client, Saal Digital also offers leather bound lay flat books and even an acrylic cover option. Whether you’re looking for a high-quality medium for your personal photography or have to present your clients with a quality final product, consider Saal Digital for your next photo book project. 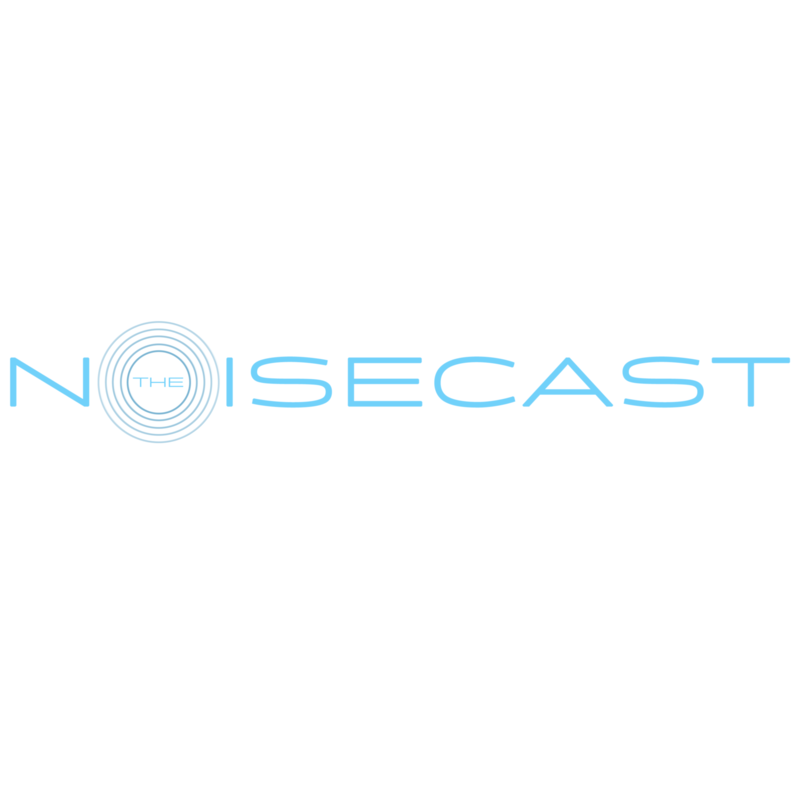 The Noisecast Episode 2: Samsung, Sony, Canon, Oh My!